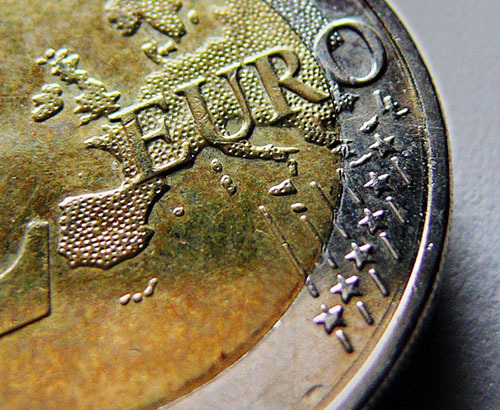 The Euro outlook remains clouded as concerns grow over Eurozone economic growth forecasts for 2019. Last week, Eurozone growth was revised down from 1.9% to 1.3% with Germany slashing growth to just 1.1% from 1.8% and Italy’s Gross Domestic Product predicted to sit at just 0.2%. 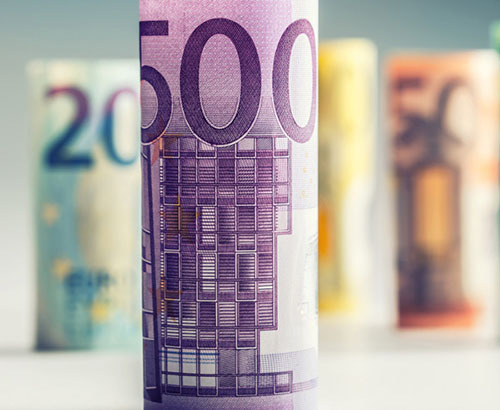 On Friday, German trade figures caused further worries for the Euro which showed a decrease in exports during December as trade wars and Brexit weigh heavily on the Eurozone's largest economy. 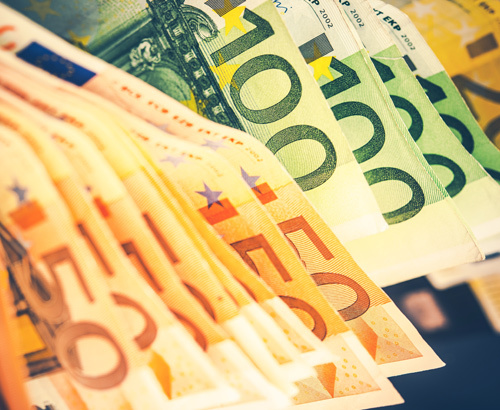 The main concern for Euro exchange rates moving forward will be whether this reignites the feud between the EU commission and Italy over Italy’s budget deficit - a likely outcome if conditions within the Eurozone persist. 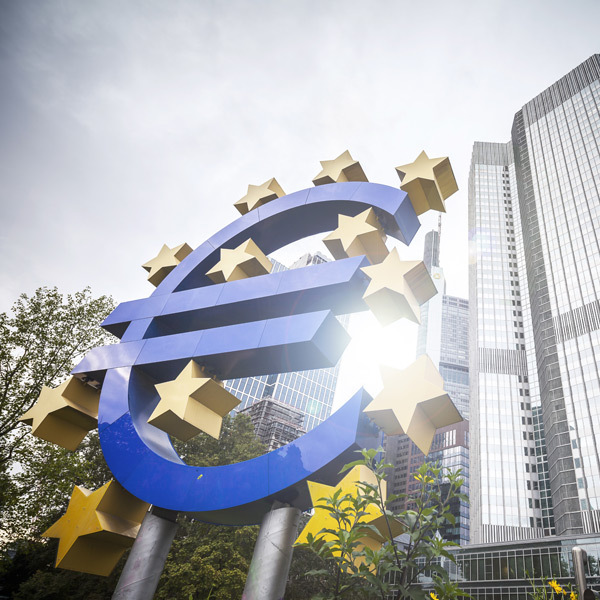 The wider picture is that slower growth increases the likelihood that the European Central Bank (ECB) may well have to intervene by postponing the end of its Asset Purchasing Programme which could prove rather costly for Euro exchange rates. Tensions are currently running high within the Eurozone after France recalled its ambassador in Italy after repeated attacks by Italian officials on the French government. According to reports, the Italian deputy prime minister is to hold talks with members of the yellow vest movement in France, a protest against the French president Emmanuel Macron. This is likely to cause a headache for the Eurozone as Italy once again look to destabilise the bloc. The main movers this week for the Euro will be Brexit negotiations along with two key data releases. According to reports last week, progress was made between PM May and Juncker as they plan to meet again before the 31st March deadline, showing promise that both sides want to work towards a deal even if it does come at the 11th hour. This is one of the contributing factors as to why GBP/EUR traded higher last week and I would expect further headlines to dictate the EUR value. GDP data and industrial production figures will be keenly watched by investors and if they continue to disappoint, I would expect more opportunities but EUR buyers this week.